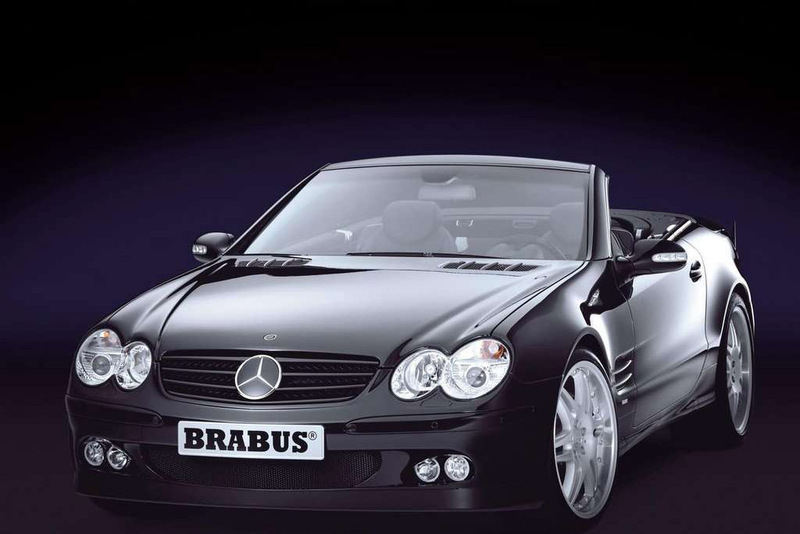 The 2002 Brabus K8 is a high performance two door car which was built based on the SL 55 roadster. The Brabus K8 features Supercharged V8 engine lubricated with ARAL Synthetic motor oil. The capacity of the engine is 5439 cc, and it delivers an output power of 550 bhp at 6200 rpm and 575 lb-ft torque at 3000 rpm. The Brabus K8 reaches the speed of 60 mph in 4.5 seconds and the top speed is about 186 mph. 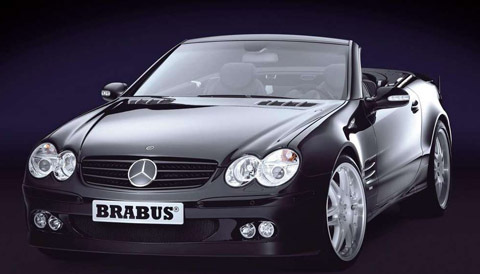 The Brabus K8 features five speed automatic transmission and the gear shifts can be performed easily at higher speeds. The Brabus K8 features Monoblock light alloy wheels with a choice of 18, 19, 20-inch wheels, also customers can also have a choice of high performance Pirelli and Michelin tires. The Brabus K8 features vented disc brakes with 12-piston calipers on the front wheel and 6-piston calipers on the rear wheel. Also the car features high performance braking system for better handling at higher speeds. The exteriors feature the door handles and LED lights. The interiors are mostly finished in carbon fiber, Alcantara and Mastik leather and the interiors features a command system, DVD changer, heating rim, air bags, sporty steering wheel, leather seats, and speedometer.